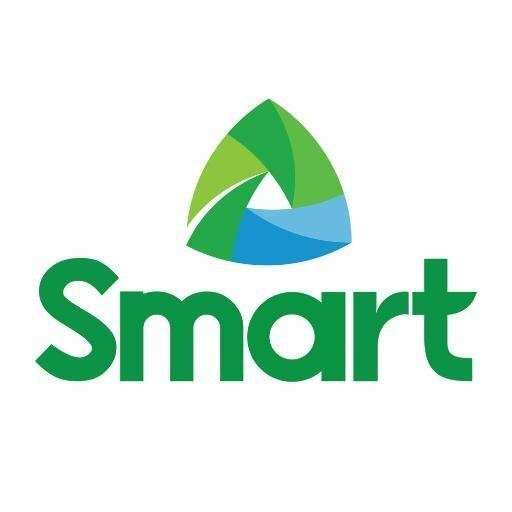 This is the official customer support channel of SMART. We are here to help. For promos & offers, follow @LiveSmart.